In April 2014 Ravikiran, acknowledged as the most prolific musician-composer for dance today, premiered his operatic dance creation, MAHABHARATAM - KARNA SHAPATAM in the San Diego and Cleveland Festivals. His lyrics and music were choreographed by legendary dancer-guru, Prof C V Chandrashekhar and presented by a team of nearly 40 musicians and dancers. Ravikiran's creations for the Final Part of MAHABHARATA YUDDHA PARVAM & PATTABHISHEKAM were performed by Kathak genius Pt Birju Mahraj, Kum Saswati Sen, bharatanatyam exponent Guru Rhadha and an array of Kuchipudi, Kathak and Bharatanatyam artists. Others who have collaborated with Ravikiran on dance productions include: Dr Vyjayantimala Bali (in the production Oottukkadu Venkata Kavi's Divine Equations), Adyar Lakshman, Savitri Jagannatha Rao, while Dr Padma Subramaniam and Vasantalakshmi-Narasimhachari have choreographed one-off pieces like Punnagai Azhahil (pada varnam in Suruti). In April 2012, Ravikiran's collaborative production with Hema Rajagopalan's Natya Dance Company and Shirley Mordine Dance Company - Pushed to the Edge made waves in Chicago at the Northshore Center for Performing Arts. Exactly a year earlier, Ravikiran premiered two of his operatic dance productions in San Diego and Cleveland, USA. Based on one of India's two major epics Ramayana , these full length productions - which featured dancers and musicians from India, USA and other countries - played to sell out audiences.  The sharp contrast in the above two creations are no accident. Ravikiran has been a popular choice to create original compositions for traditional and contemporary dance productions since his first foray at age 15, when he set the music for a Kuchipudi dance-drama. Ravikiran's first pre-eminent operatic dance creation was Lakshmi Prabhavam, featuring 55 compositions in 80 ragas. Watch an attractive piece from this creation. This first-of-its-kind production on Lakshmi, the Goddess of wealth, was premiered in the Tyagaraja Festival in Cleveland in April 1997. The Plain Dealer, Cleveland, observed, "Ravikiran stuck to a classical idiom coloured by inventive instrumentation." Lakshmi Prabhavam won much acclaim among audiences in several other cities in North America and India. Ravikiran's next production, Savitri, was presented at the National Theatre in Melbourne, Australia, in 1998. 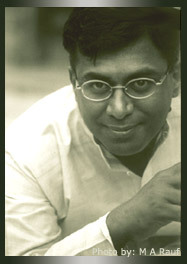 Consisting of traditional music in the first half and innovative instrumental in the second, The Age, Melbourne, declared, "Ravikiran's compositions with strong rhythmic structures, and free form interaction with instruments is the first reason for the dancer's expansion of the language." Ravikiran's other dance works include Vinayaka Vaibhavam, Pancha-kriya, Cosmos, Translation, In the Long White Moonlight and Trinity, an operatic series of stories written for Kuchipudi maestro Dr Vempatti Chinna Satyam that could not be presented (owing to the illness and subsequent demise of the dance legend). A noteworthy feature of his compositions is his ability to use traditional musical forms such as the varnam and tillana in unconventional formats such as 5-raga, 5-tala tillana (in Lakshmi Prabhavam) and other climactic pieces like the Pancha Bhasha-Raga-Jati-Malika.krti (in Ramayana), Dasha (10) Ranjani malika Tillana (Mahabharatam) and Gowla-malika Tillana (Trinity).